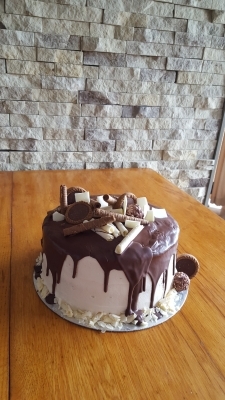 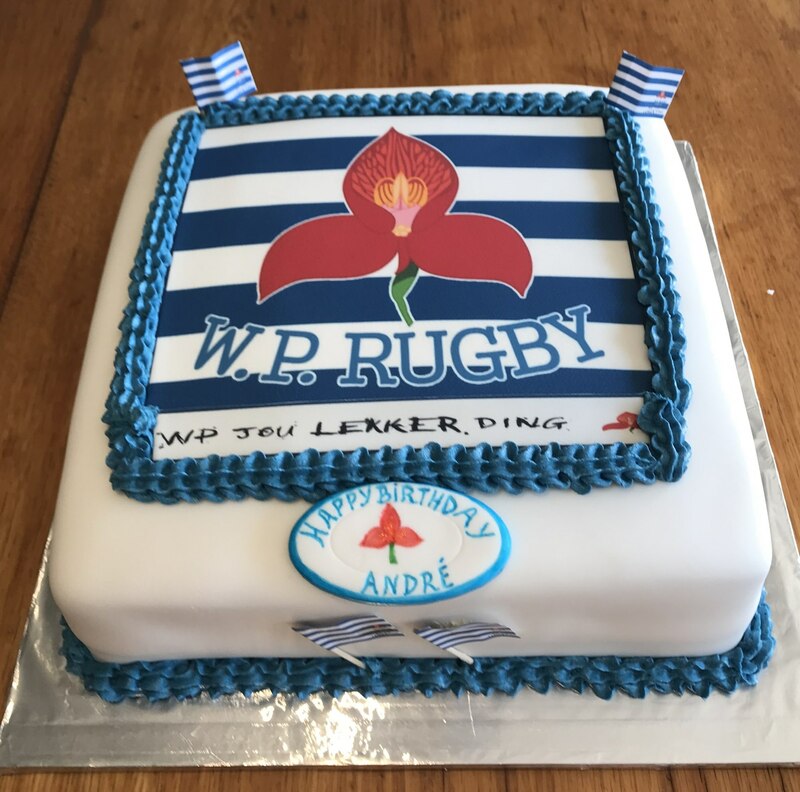 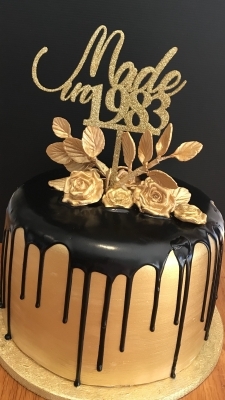 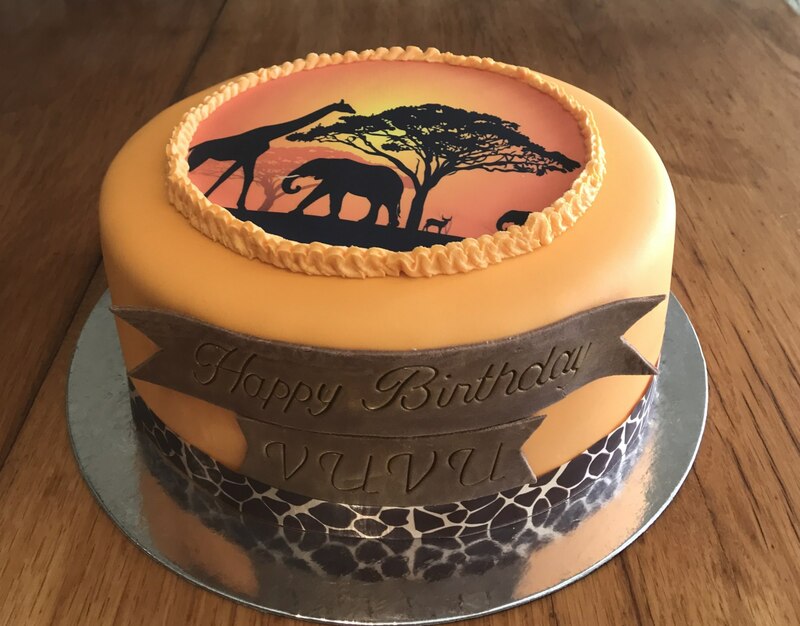 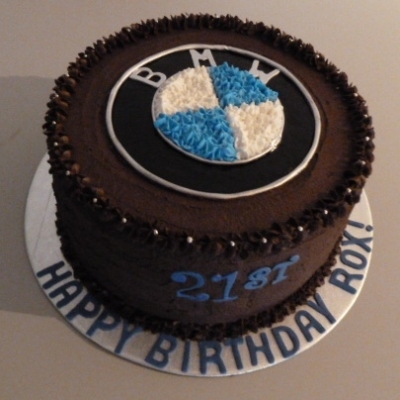 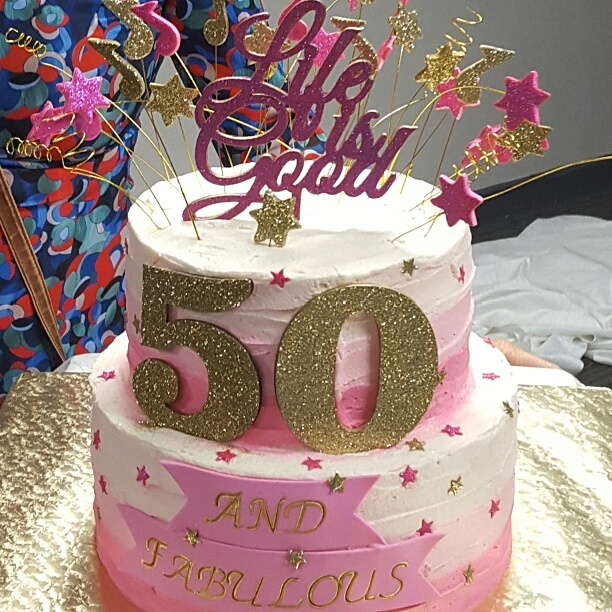 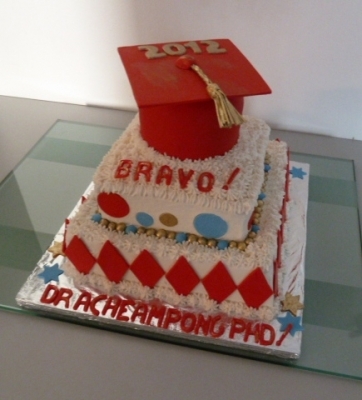 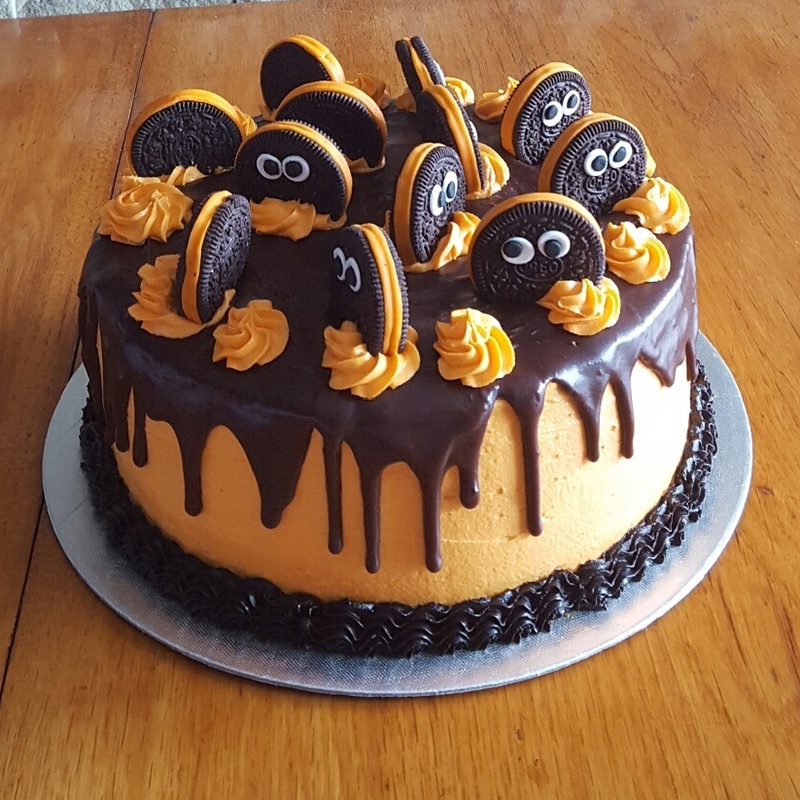 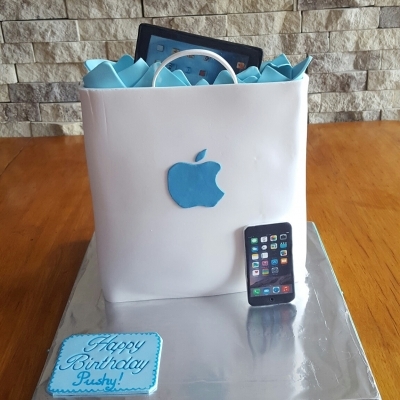 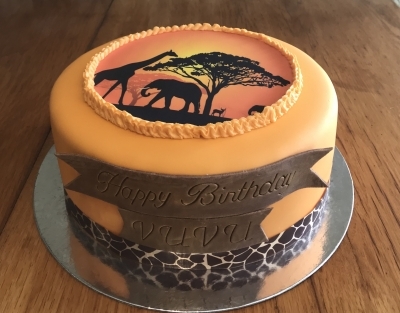 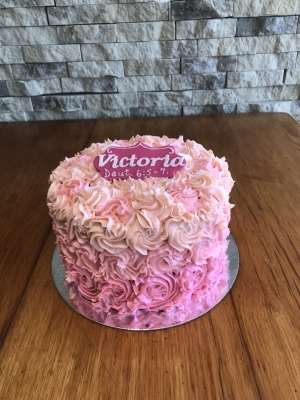 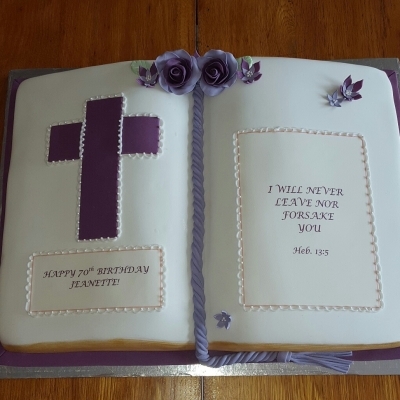 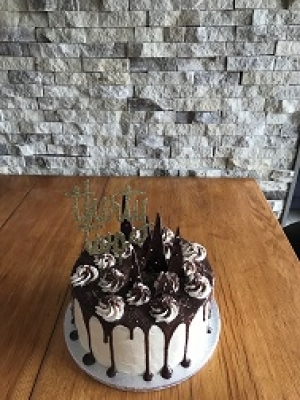 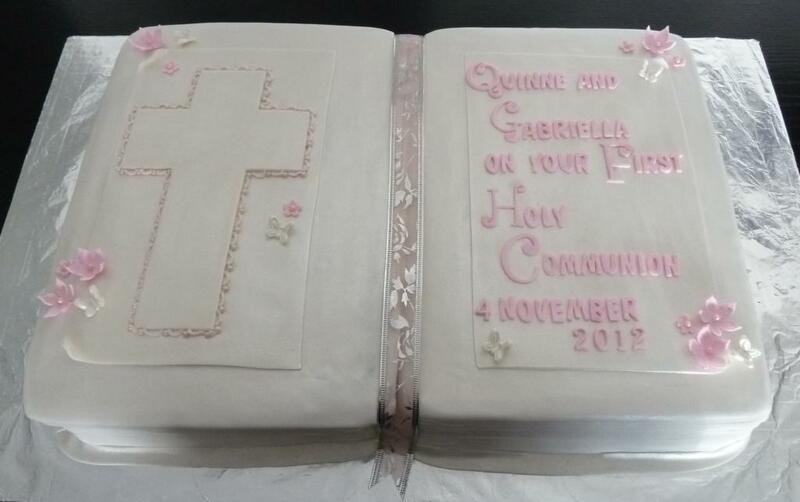 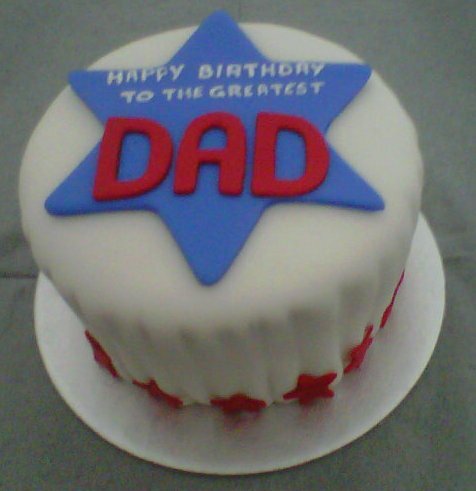 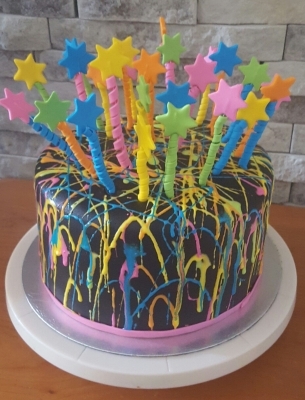 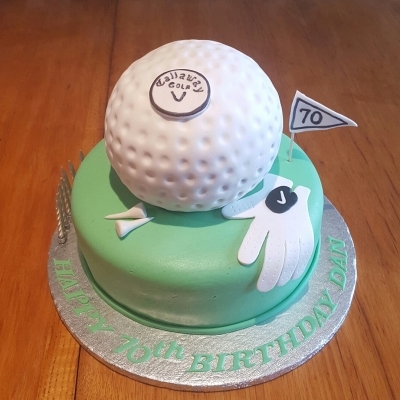 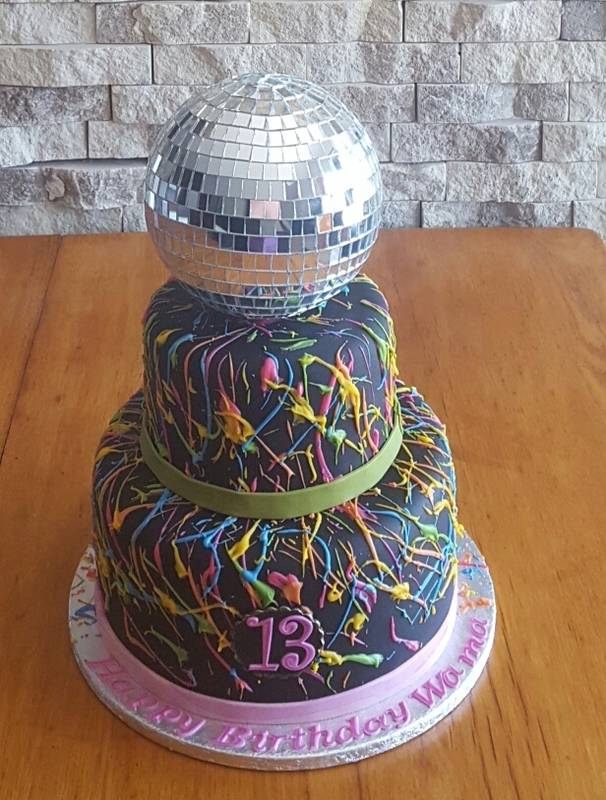 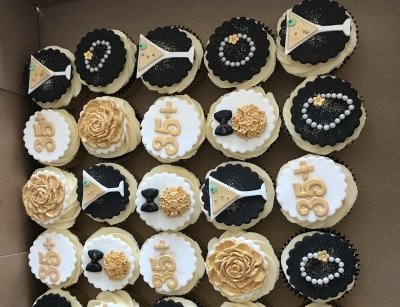 Celebration cakes for any special occasion! 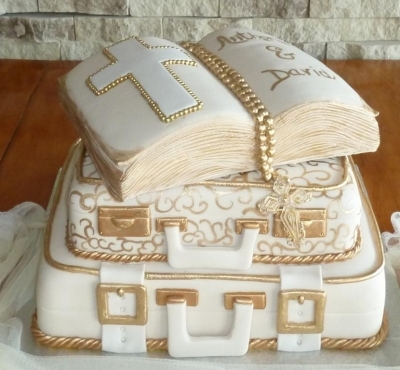 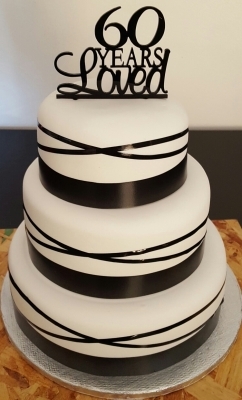 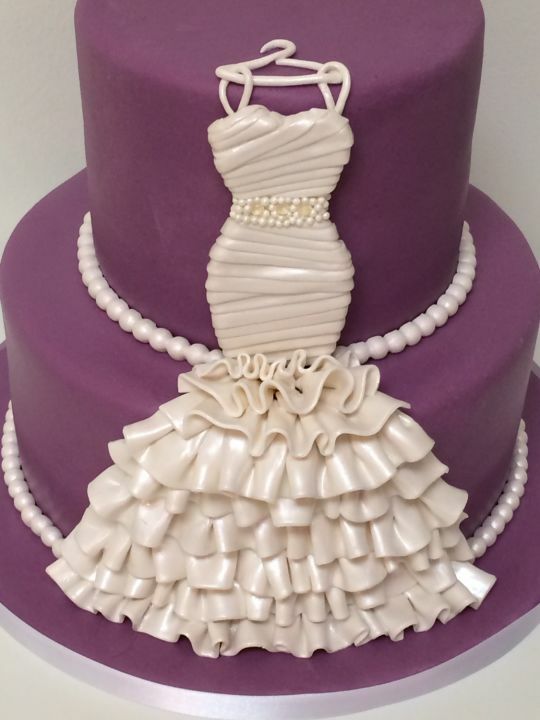 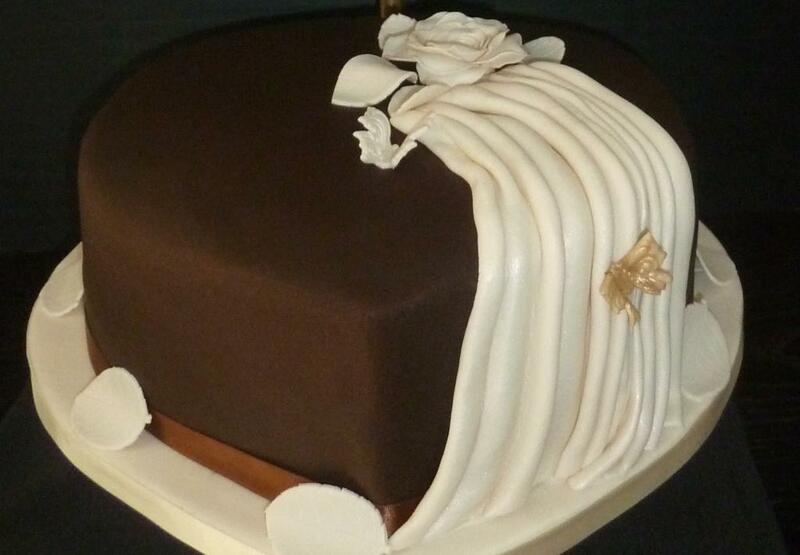 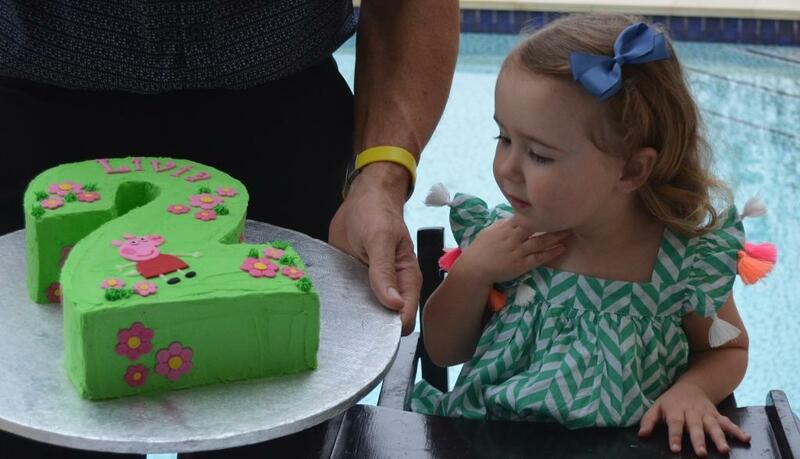 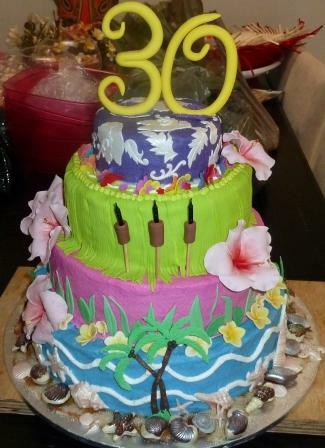 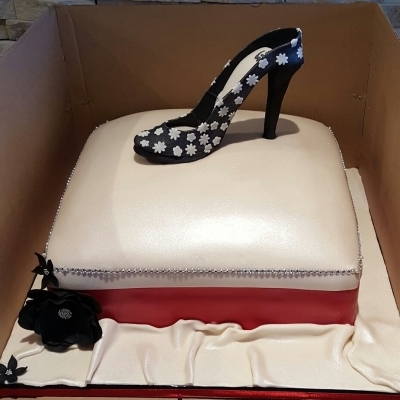 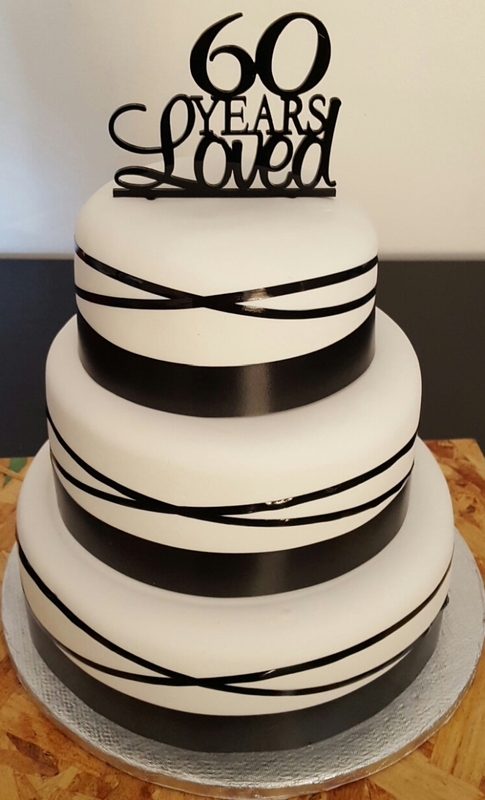 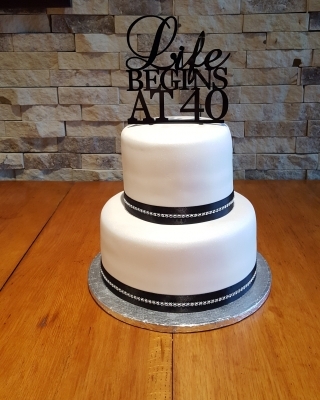 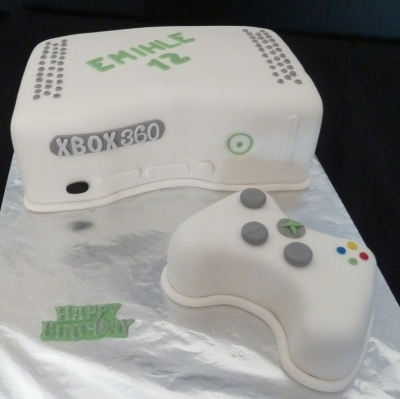 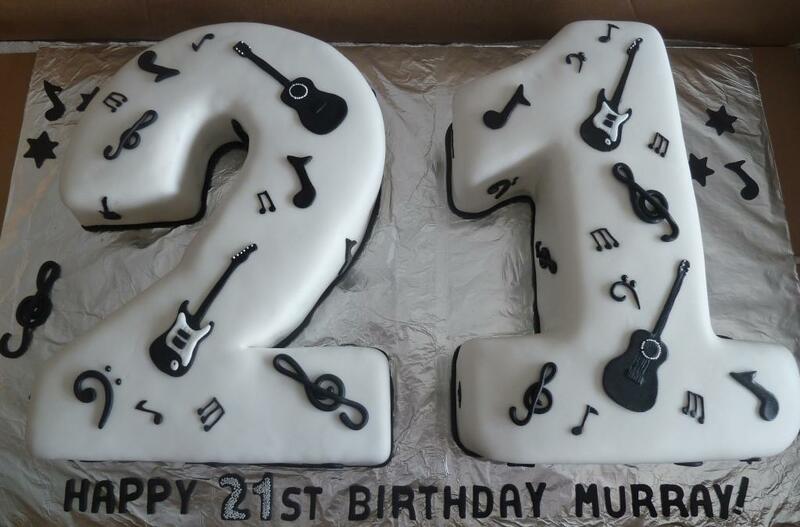 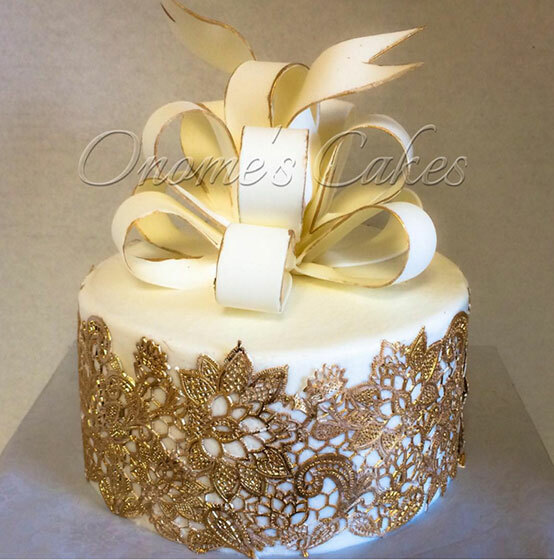 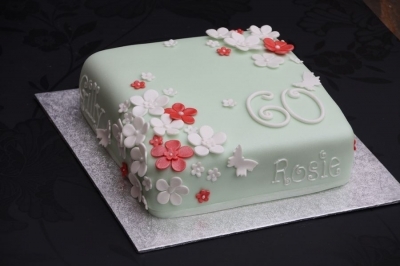 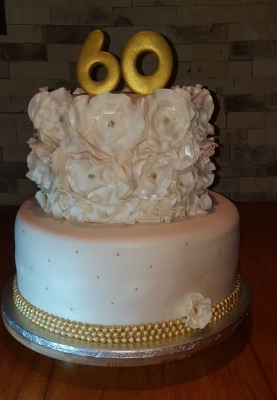 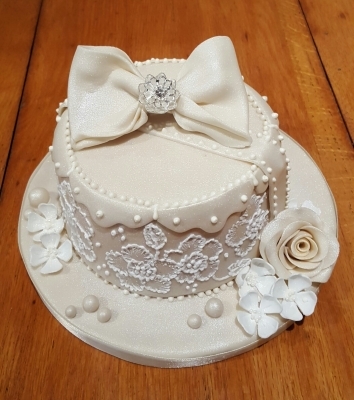 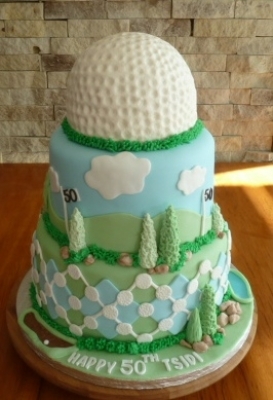 Whatever occasion you want to celebrate, a cake will be a real focus point for your theme! There is almost no limit to themes to choose from! 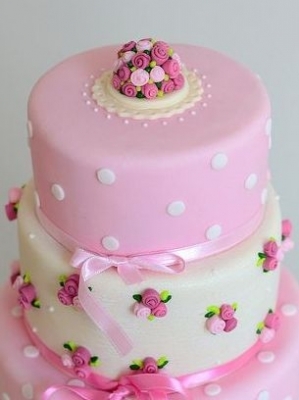 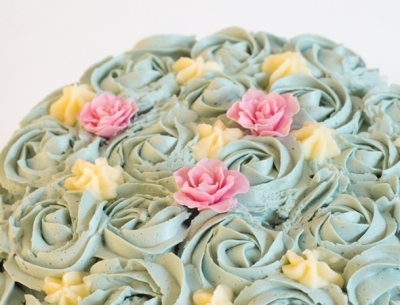 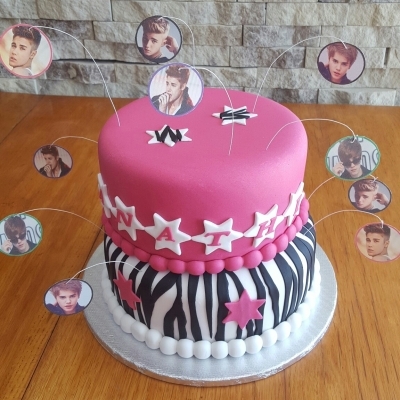 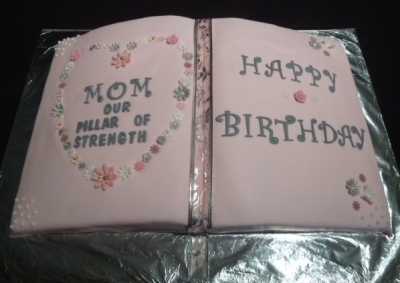 These are just a few options to have a beautifully decorated cake. 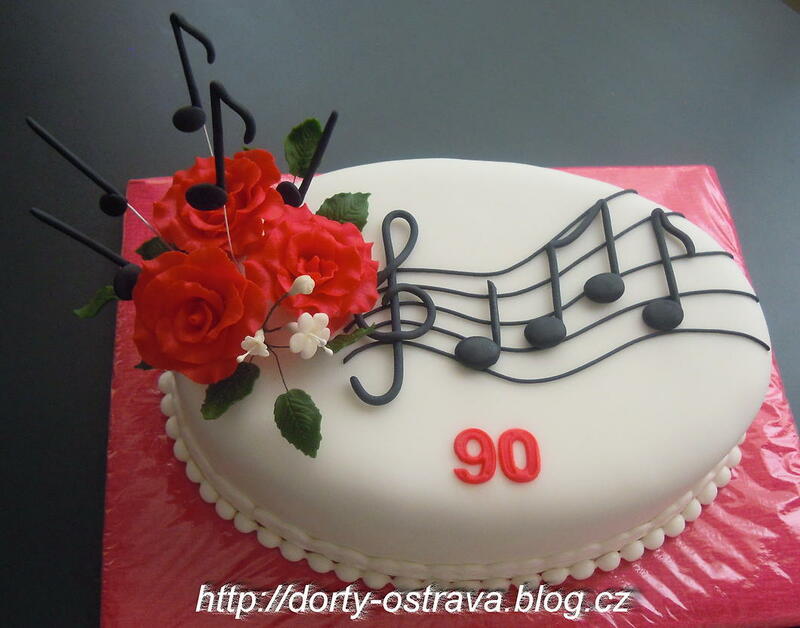 SEE THE SLIDESHOW! Just click on the first image for the slideshow. 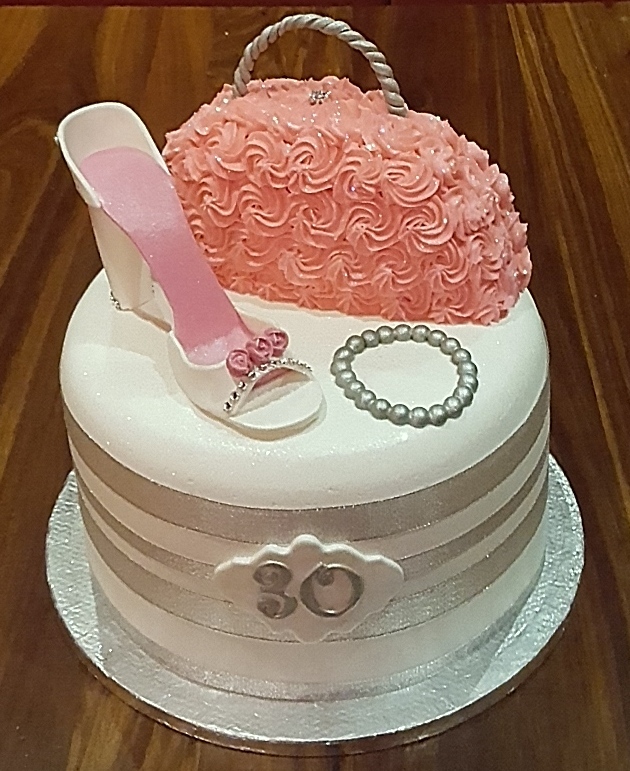 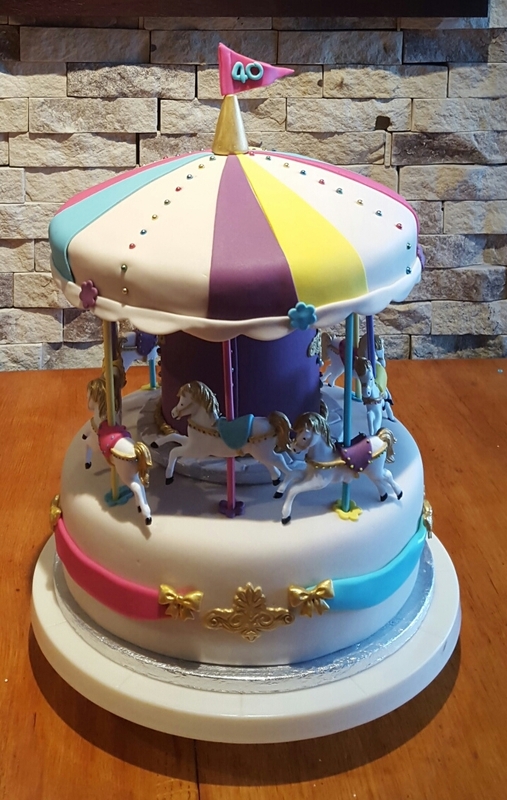 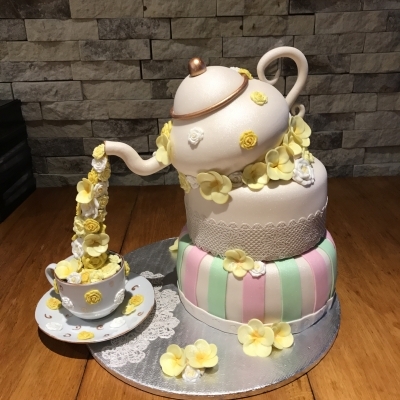 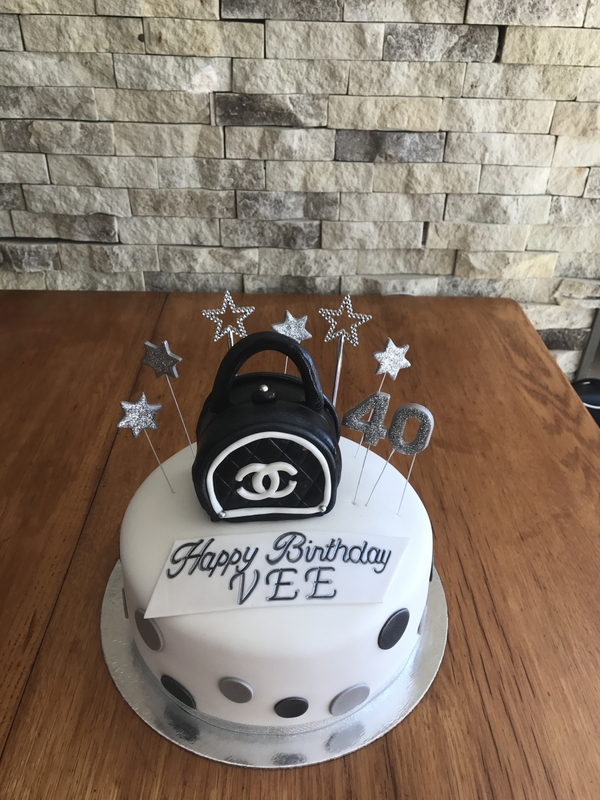 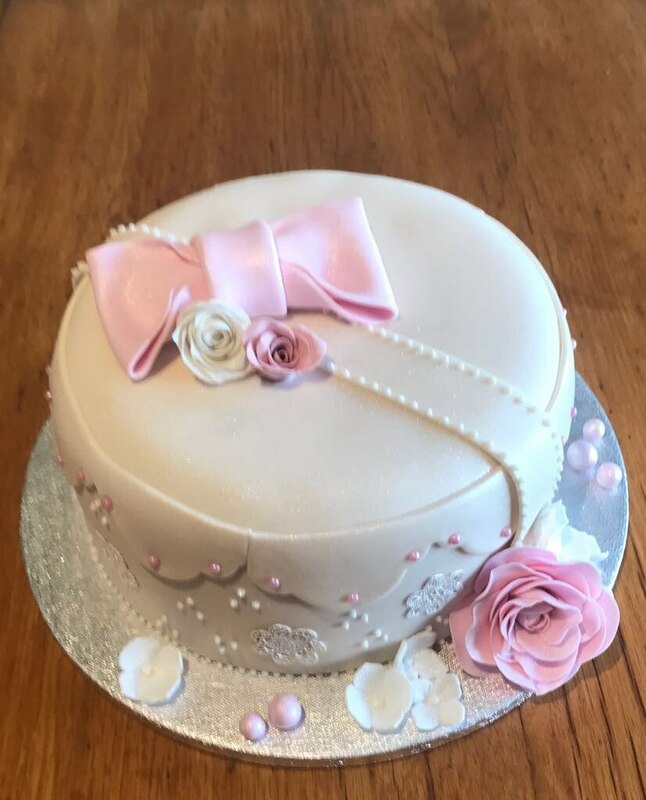 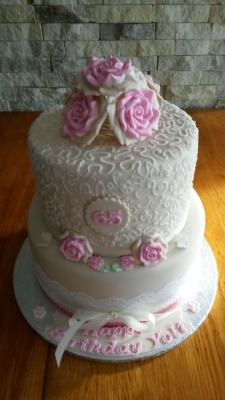 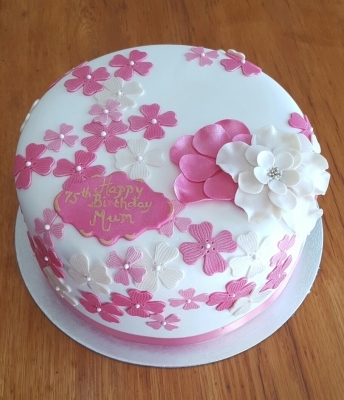 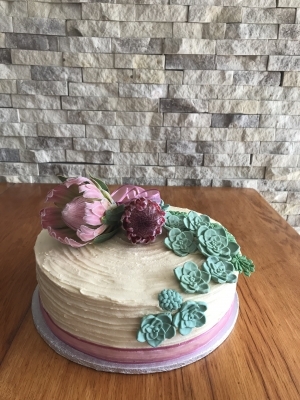 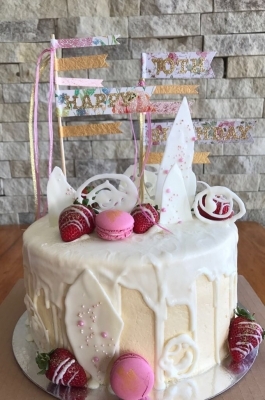 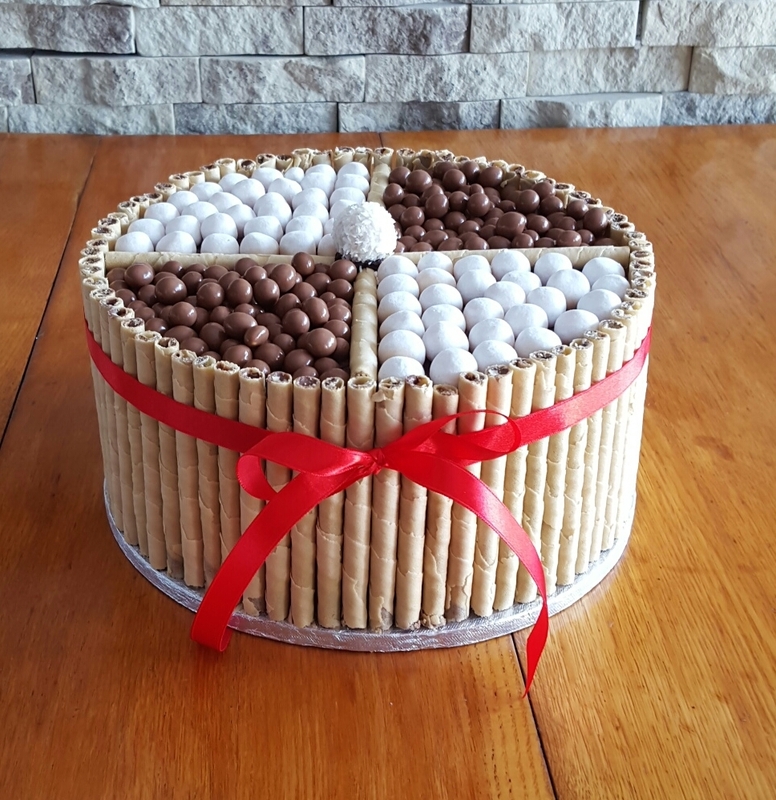 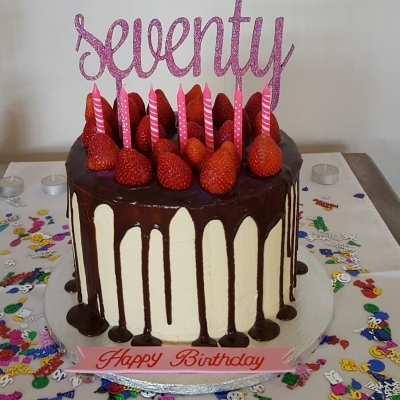 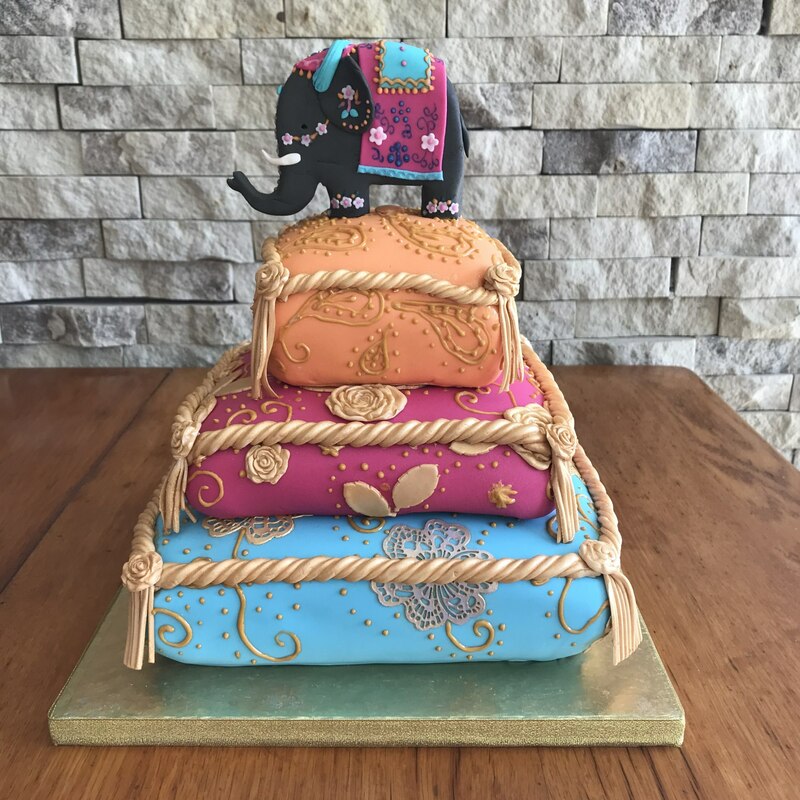 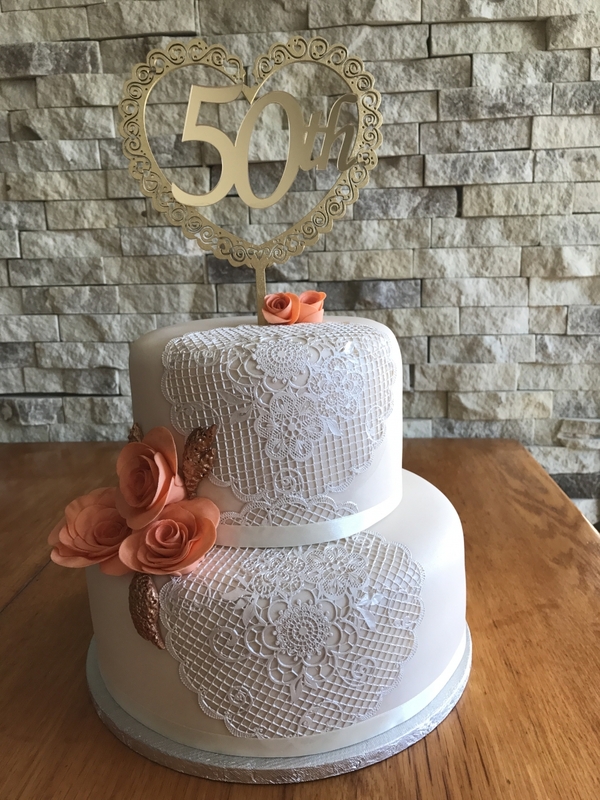 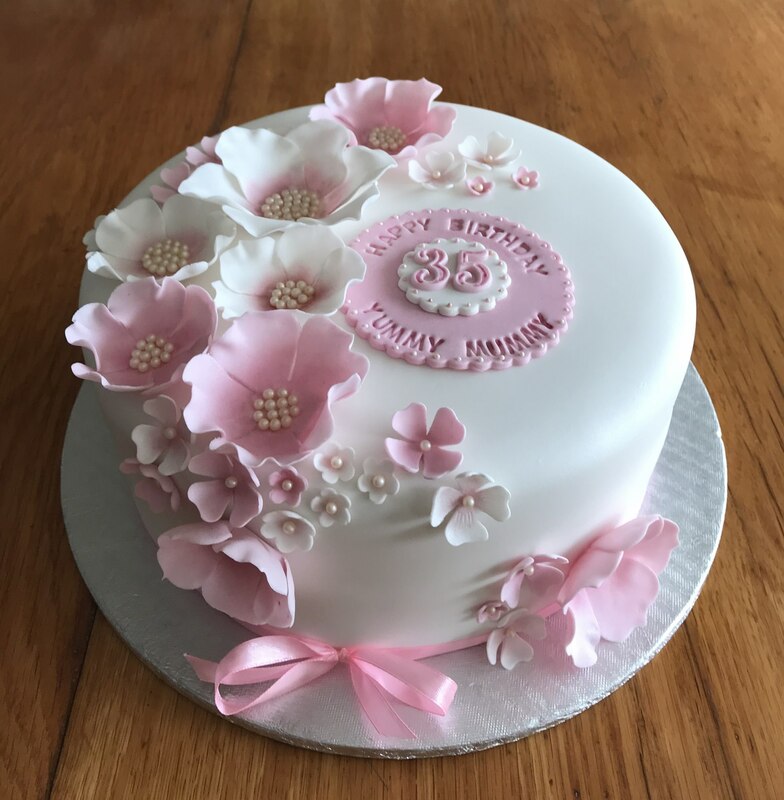 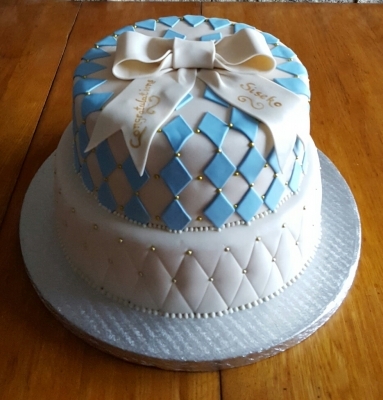 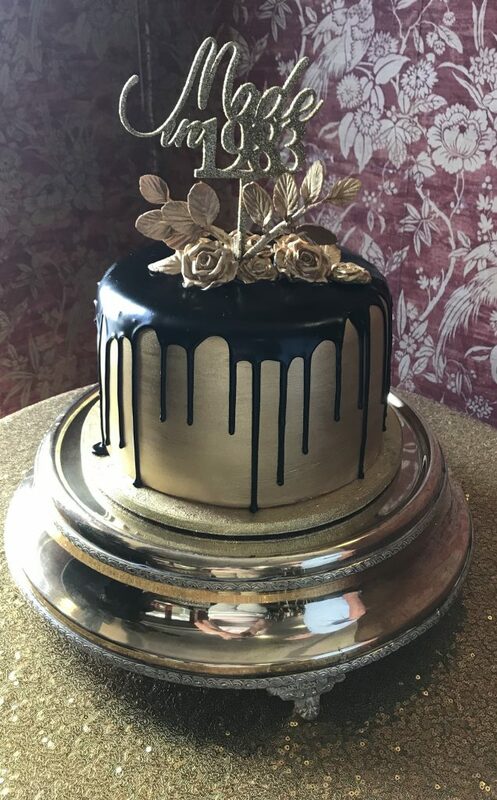 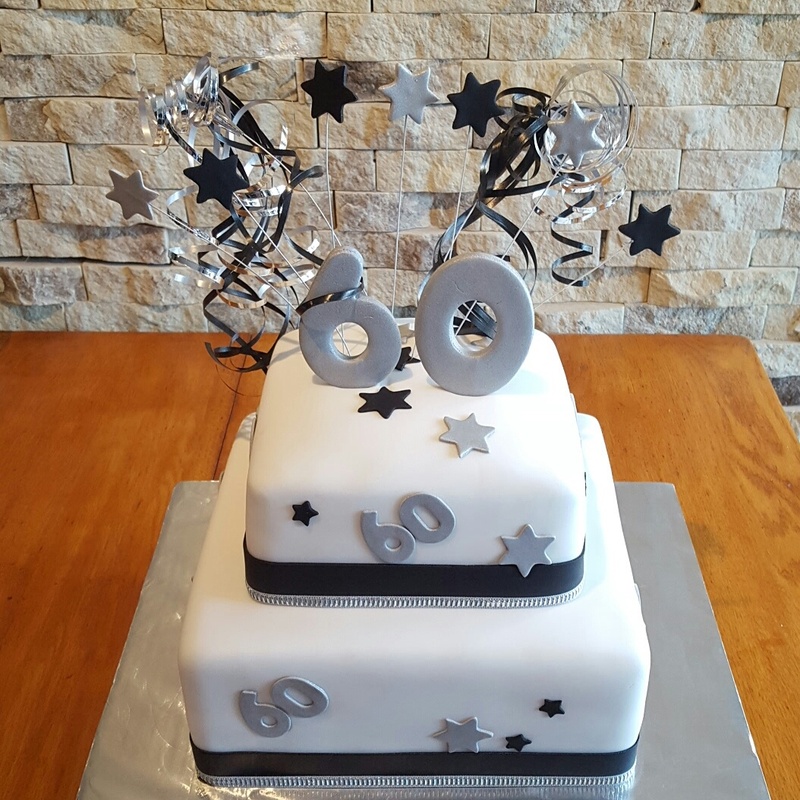 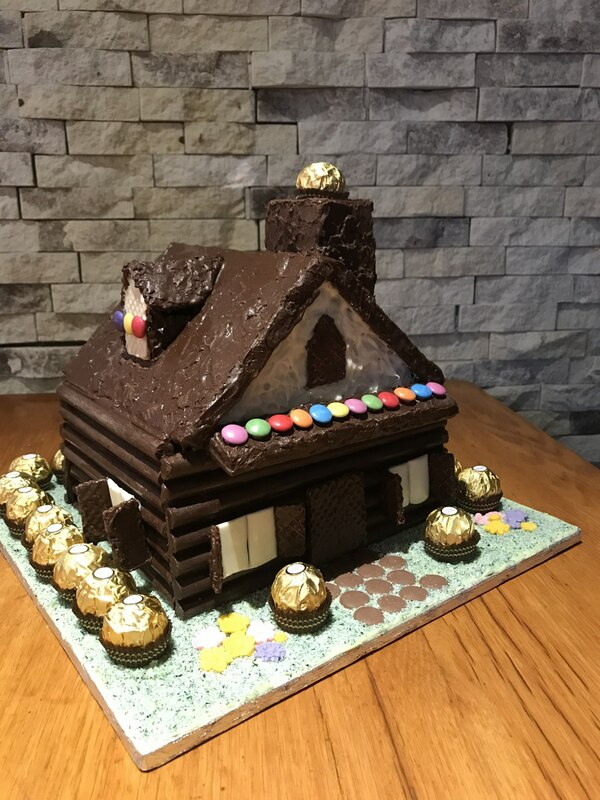 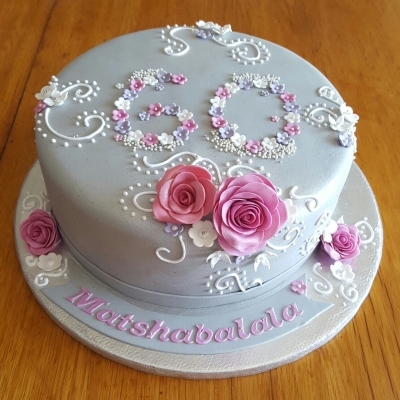 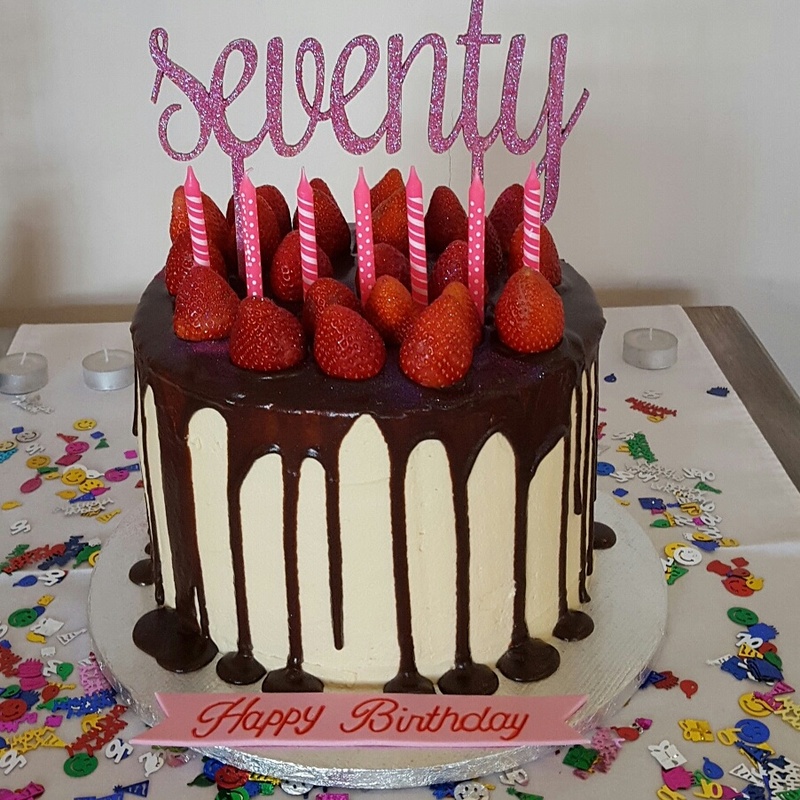 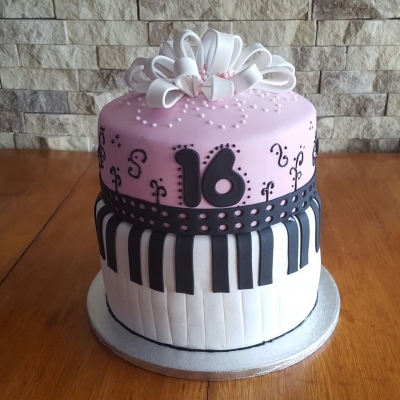 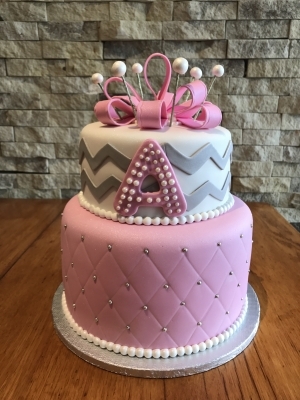 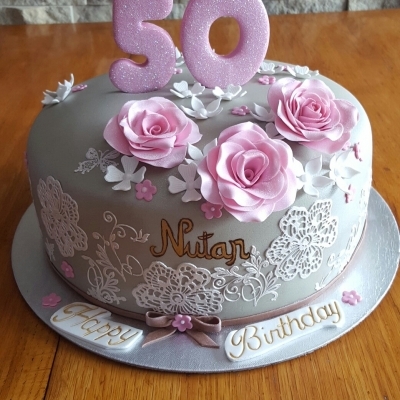 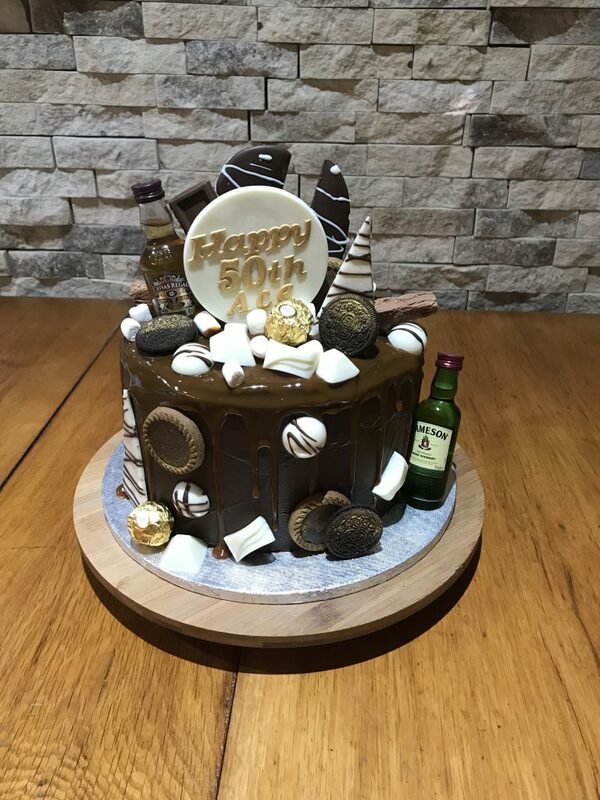 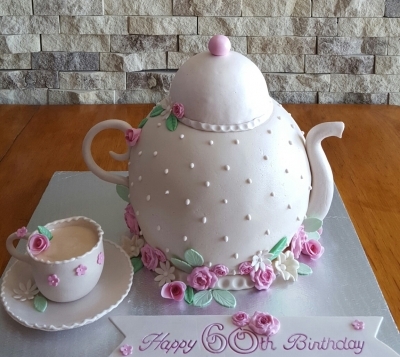 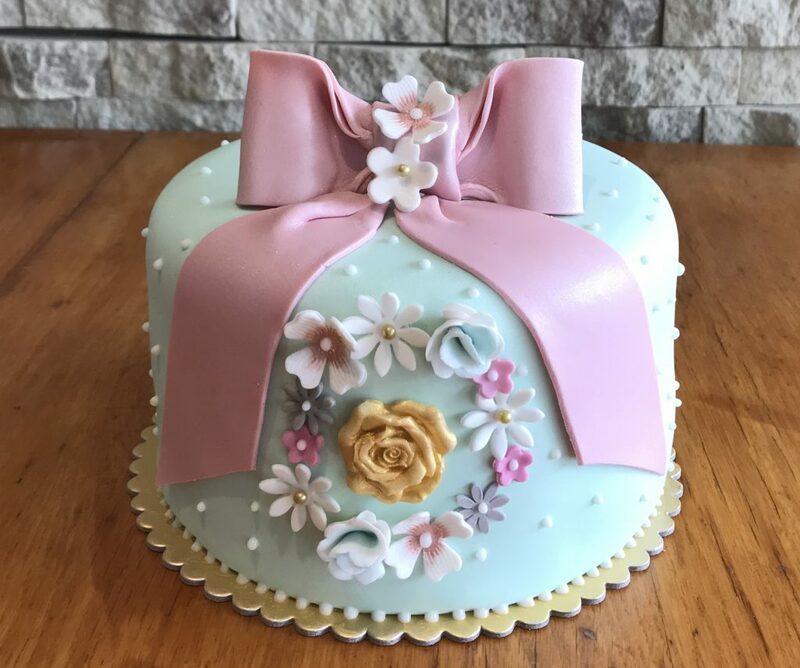 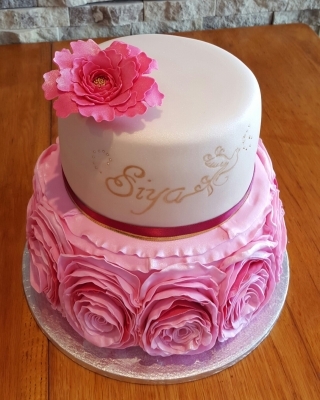 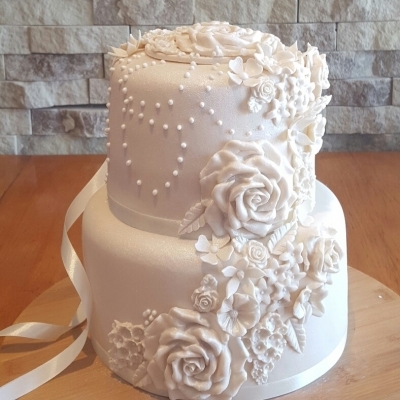 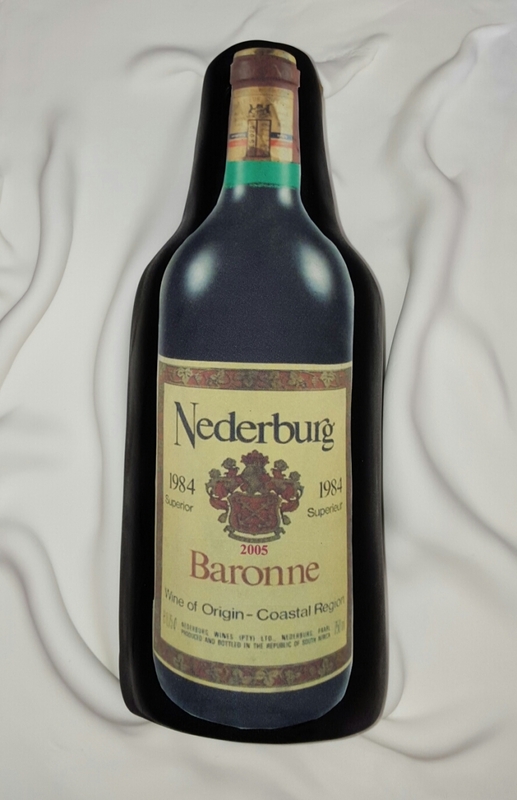 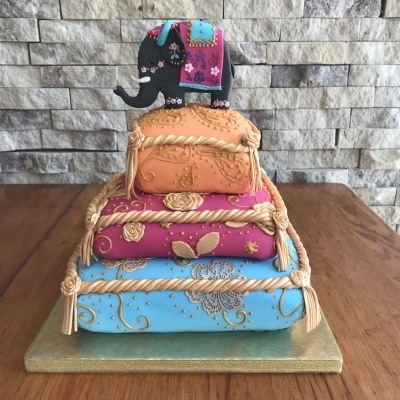 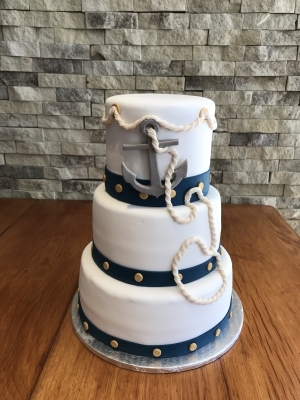 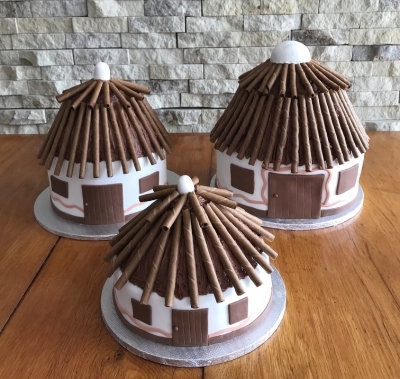 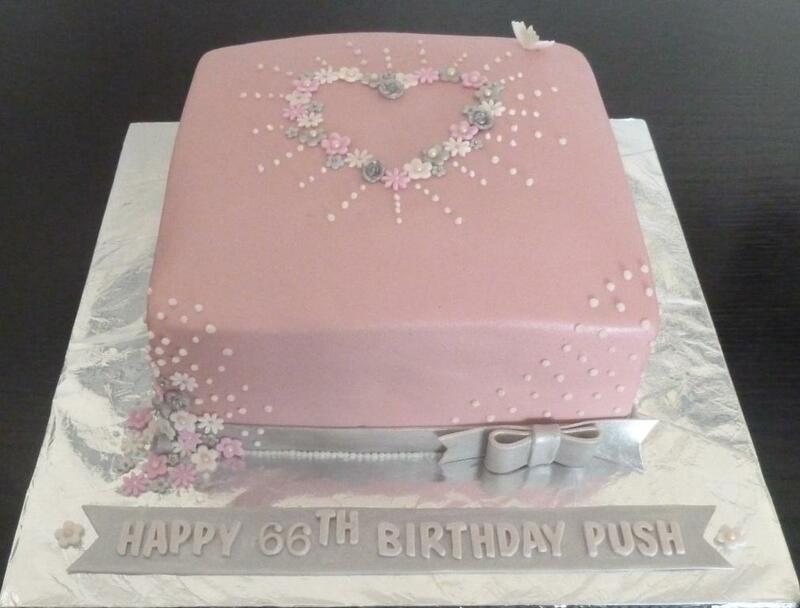 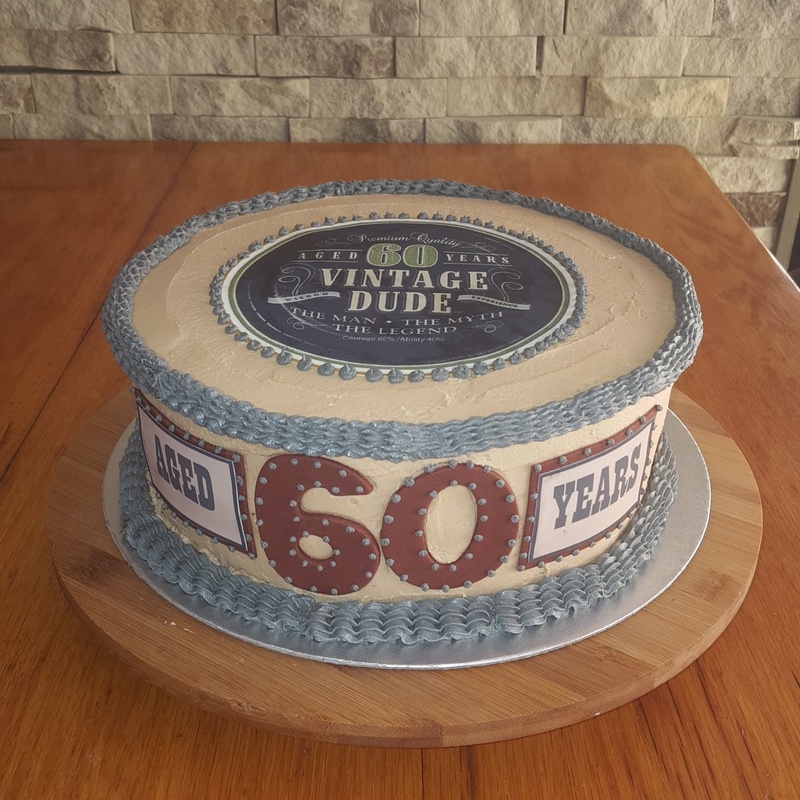 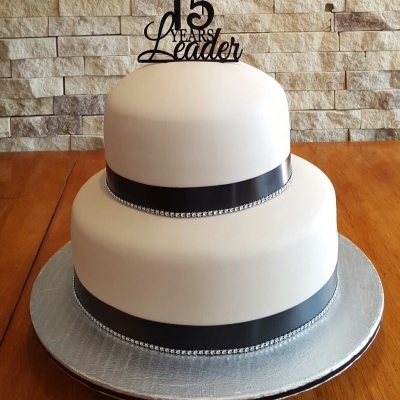 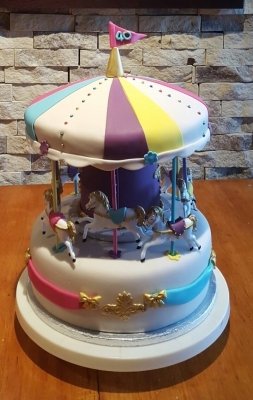 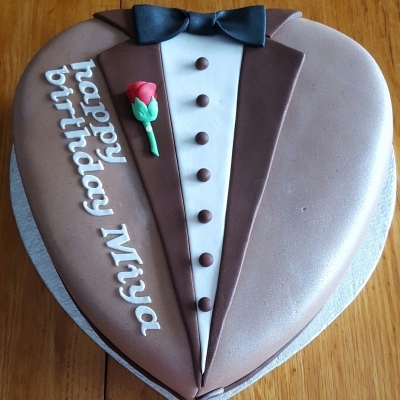 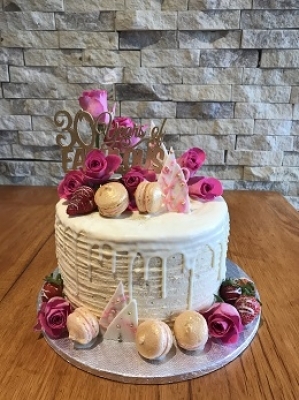 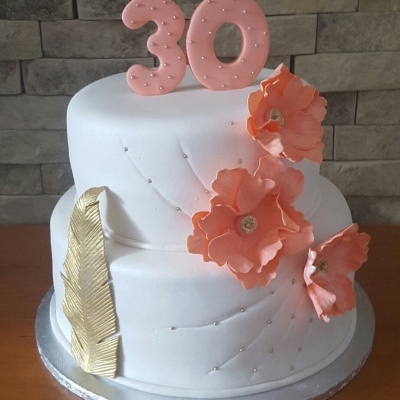 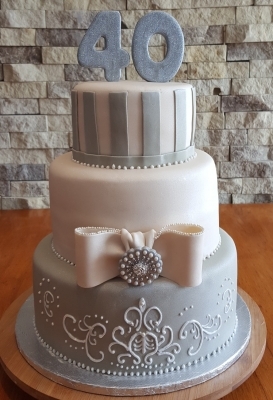 Each tier in a multi-tiered cake can be a different flavour of cake with matching buttercream icing which means you can offer your guests a variety of cake flavours. 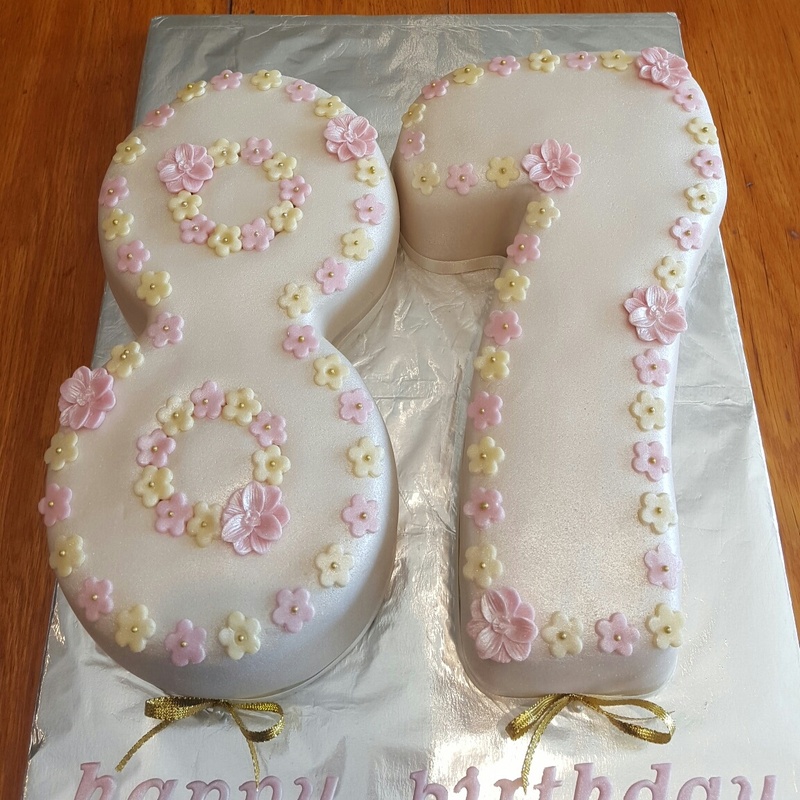 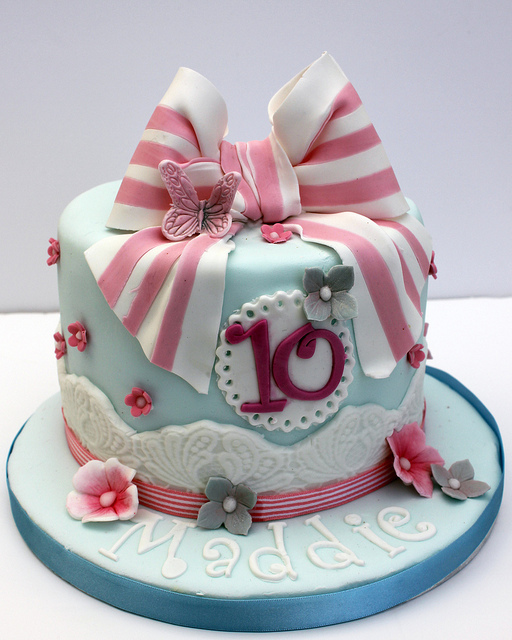 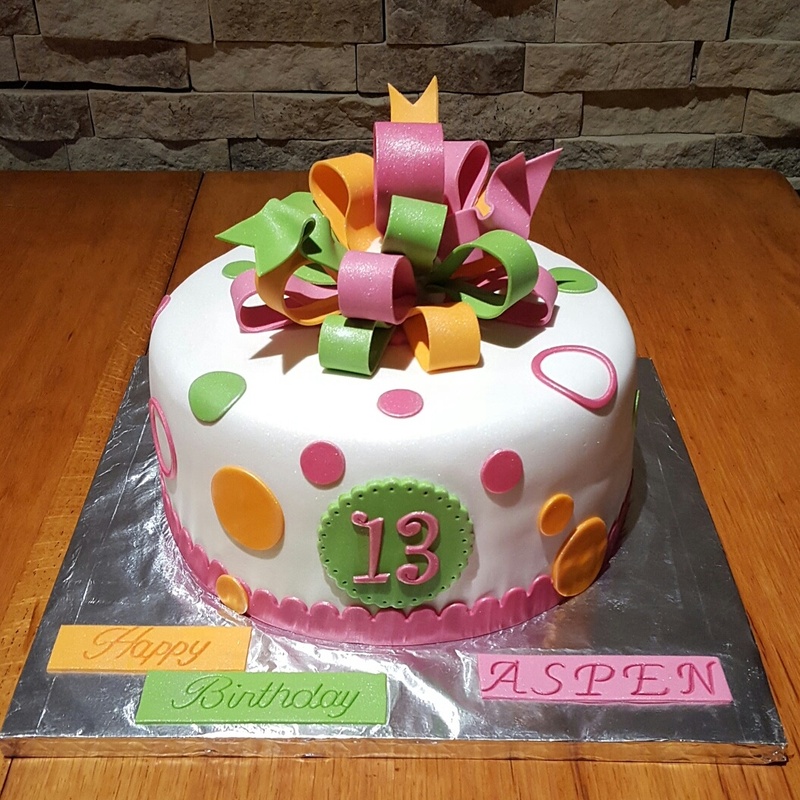 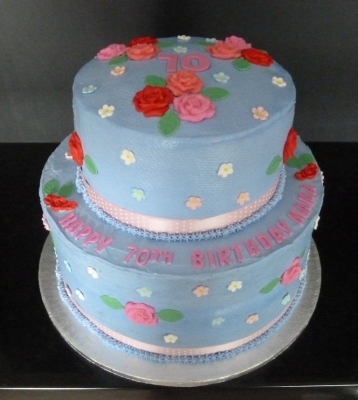 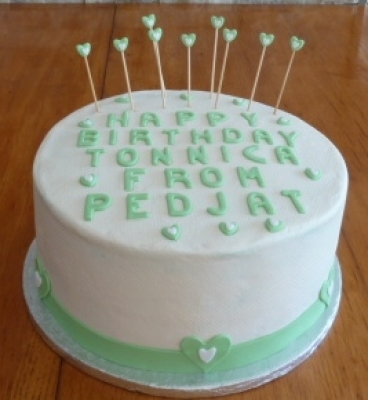 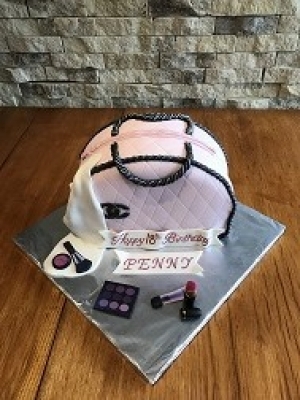 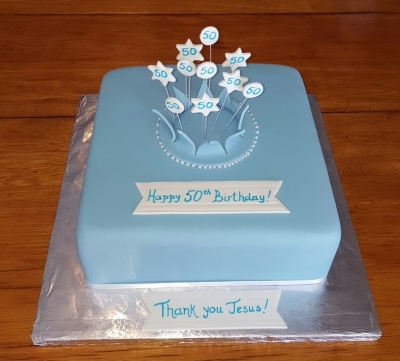 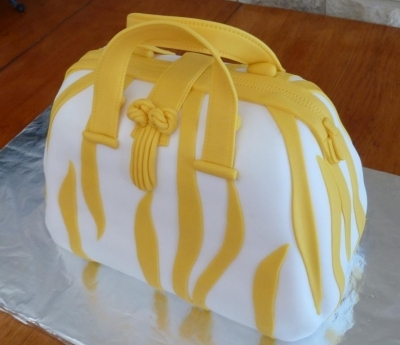 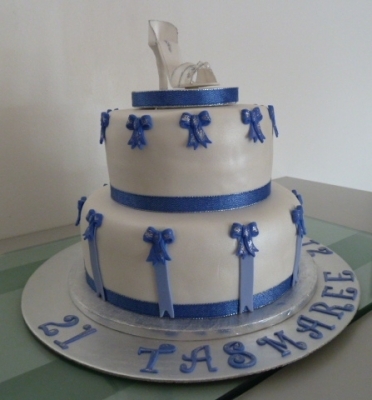 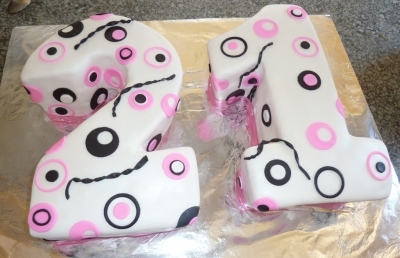 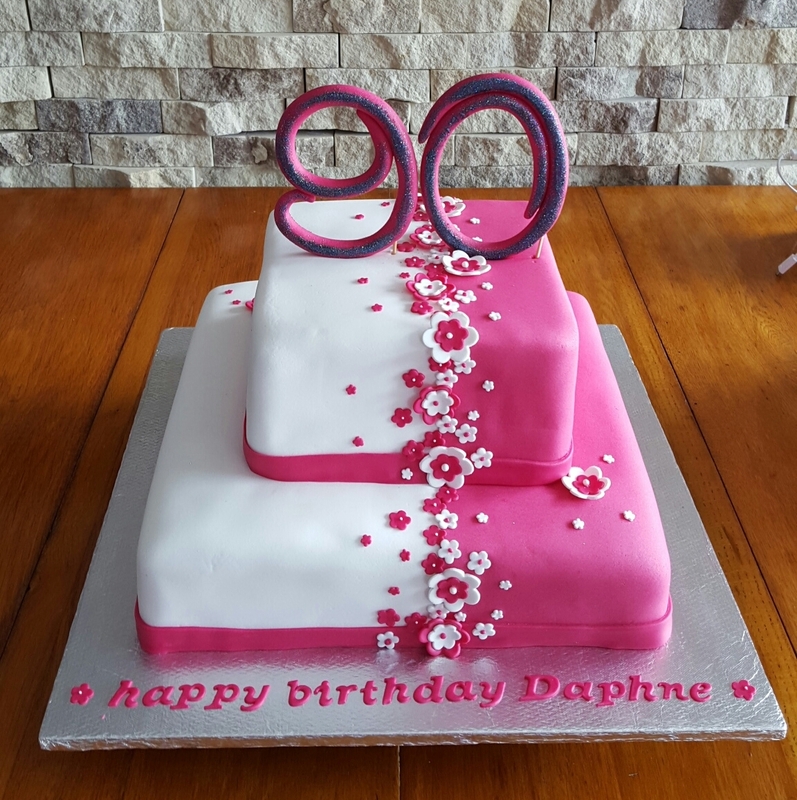 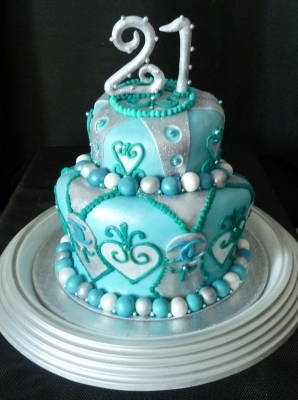 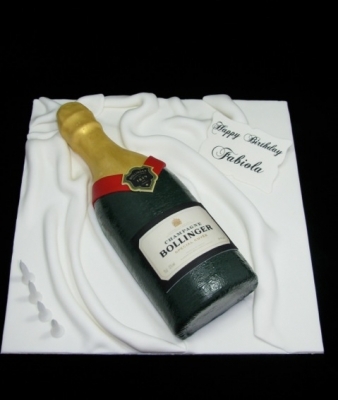 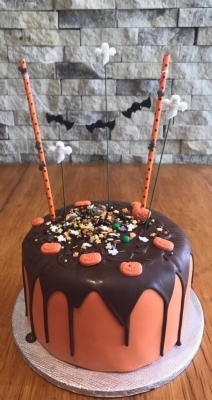 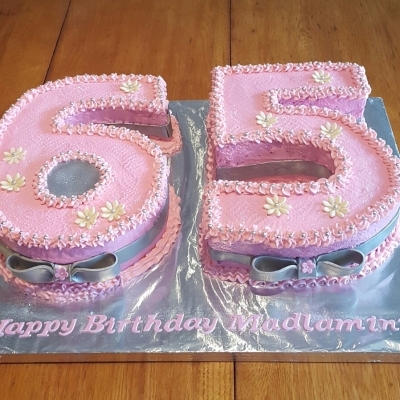 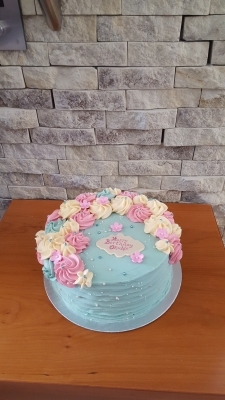 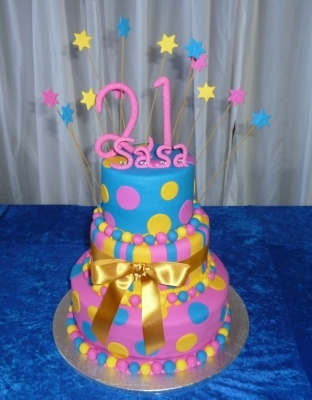 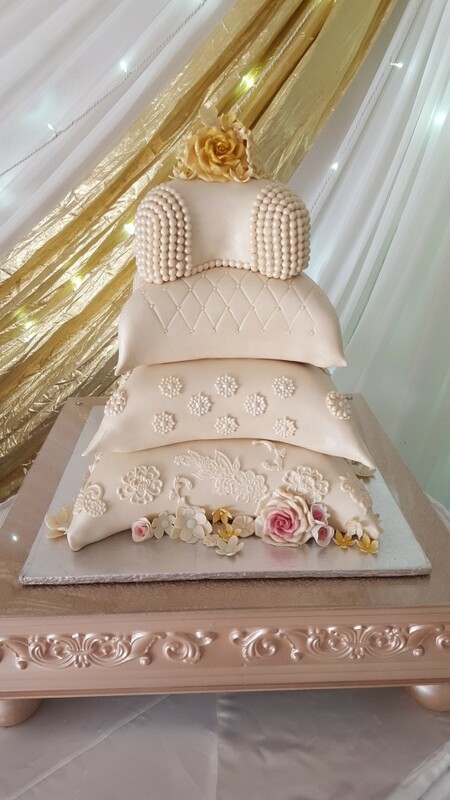 Cakes are either covered in buttercream icing or fondant icing. All decorations are handmade and edible unless otherwise required. 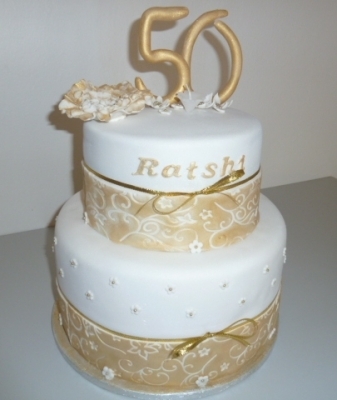 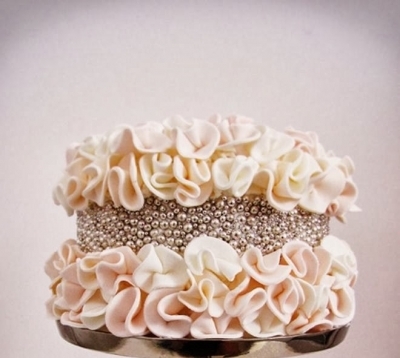 AND ONCE YOU HAVE DECIDED ON THE DESIGN OF YOUR CAKE the next step is to choose a beautiful cake topper. 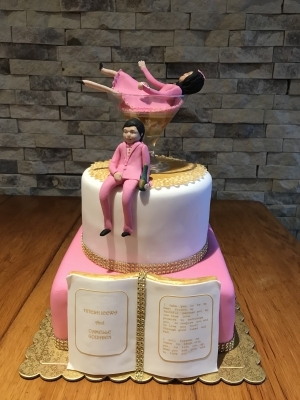 See the next page under Cake Toppers for some examples. 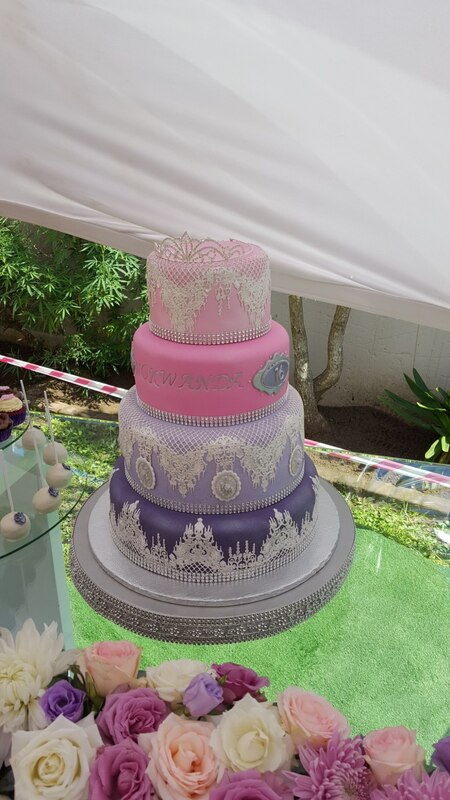 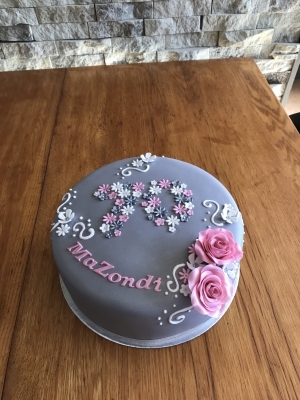 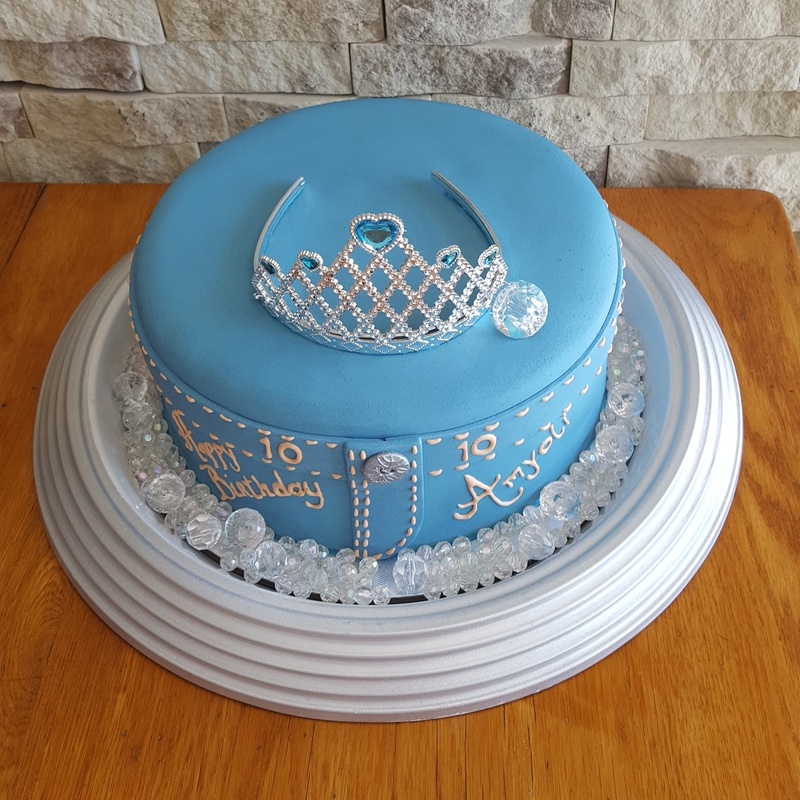 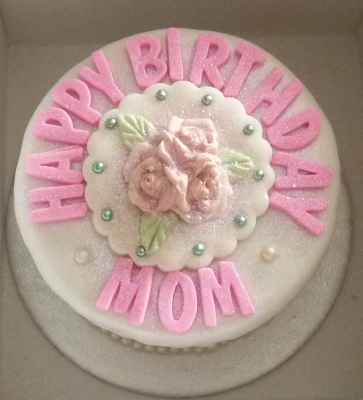 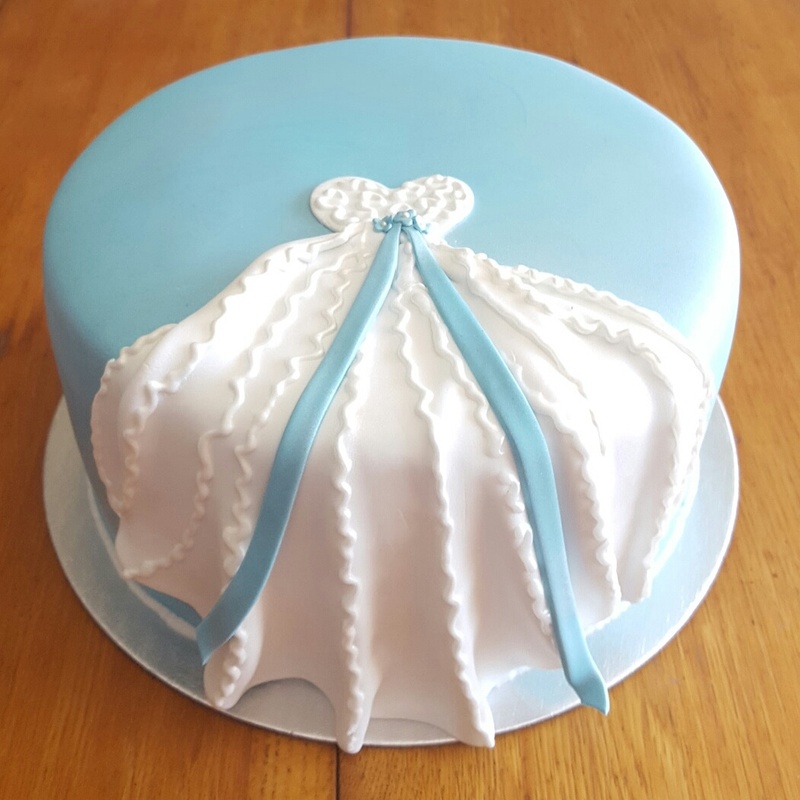 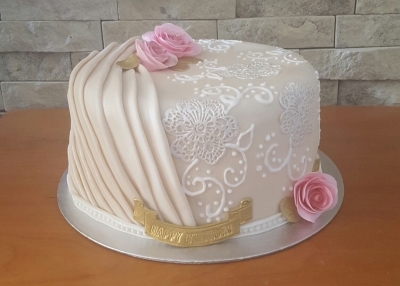 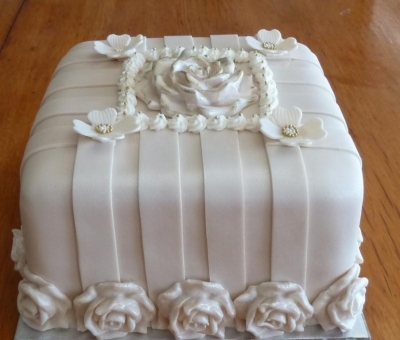 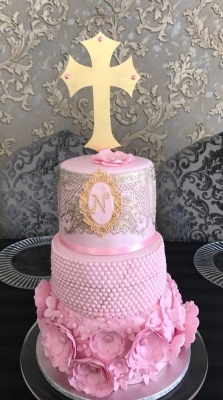 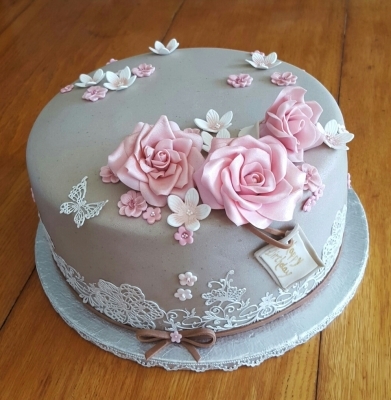 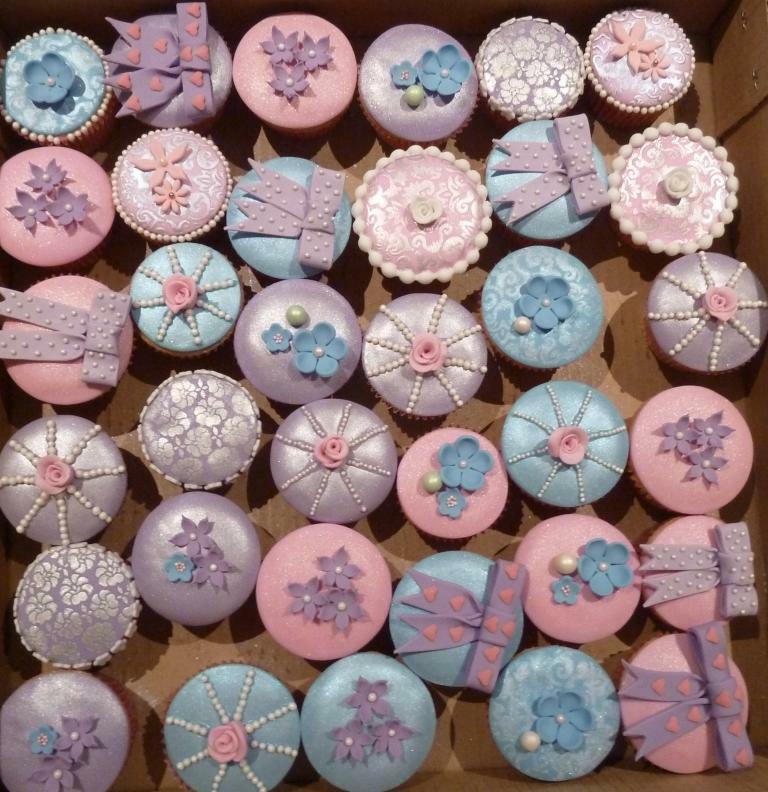 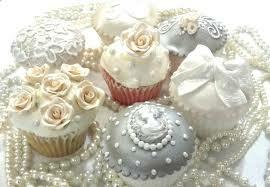 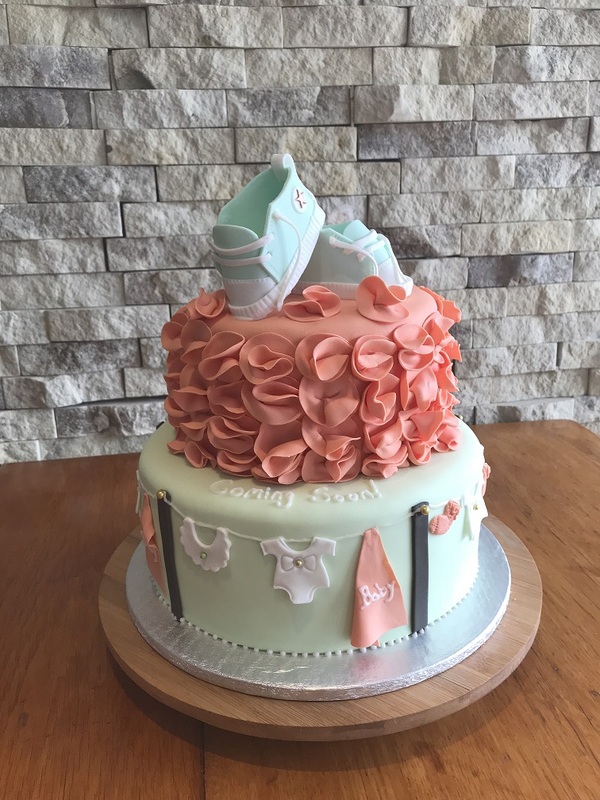 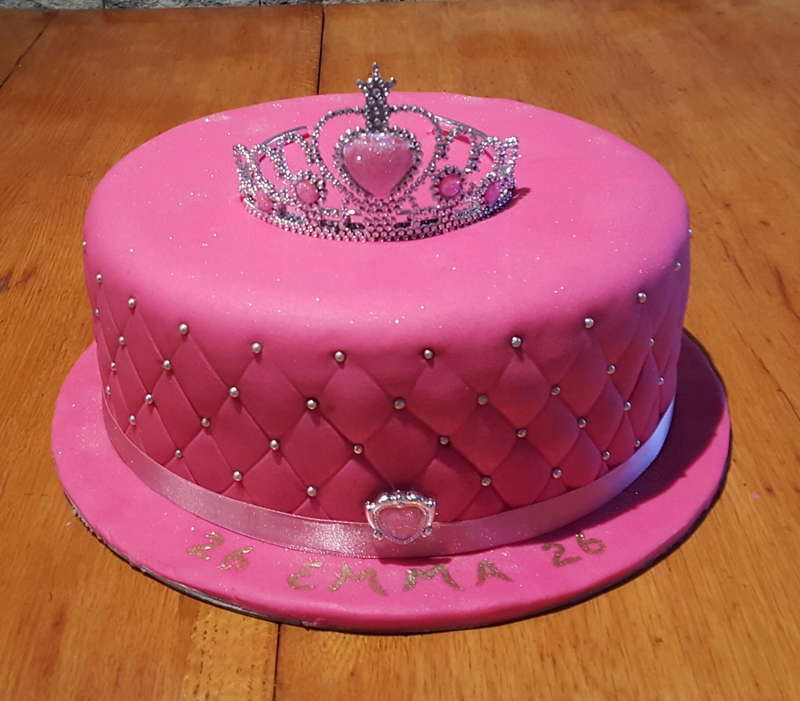 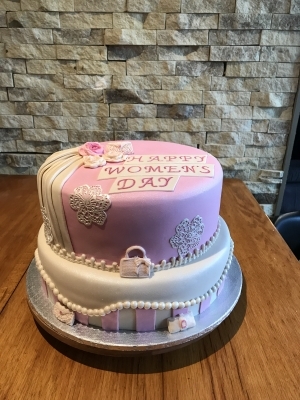 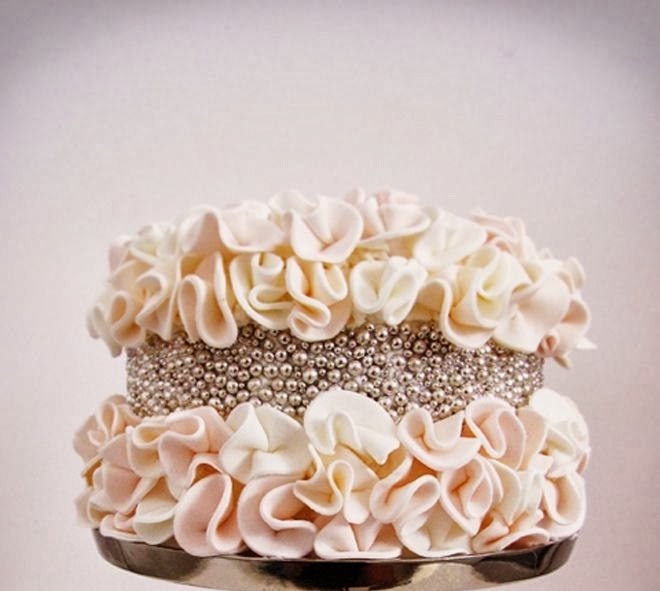 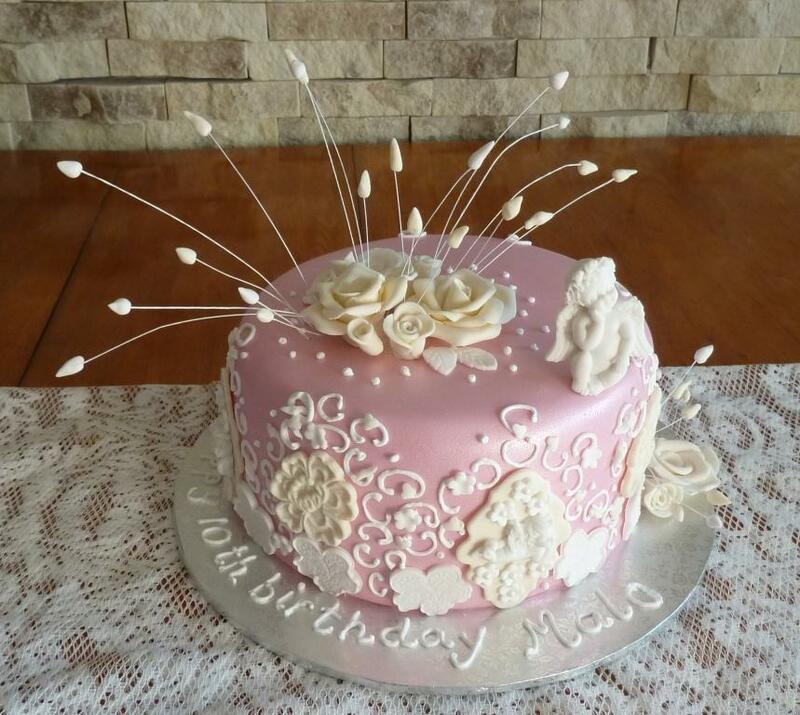 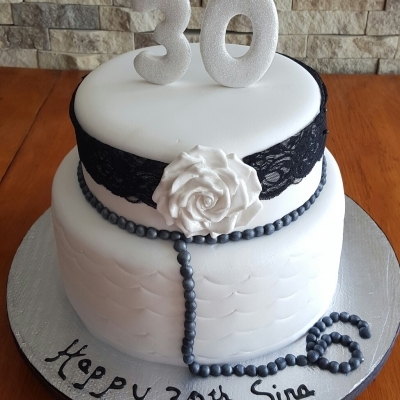 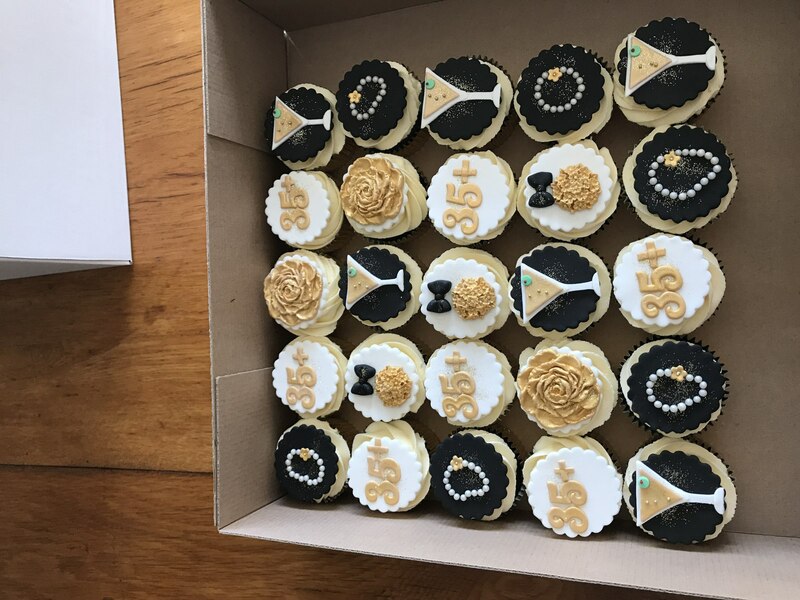 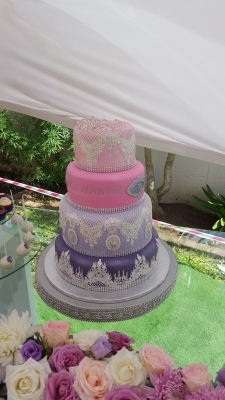 Please contact me for a quote on sonia@mulberrycupcakes.co.za or Cell: 0828910497 / Phone: 043-7350961.